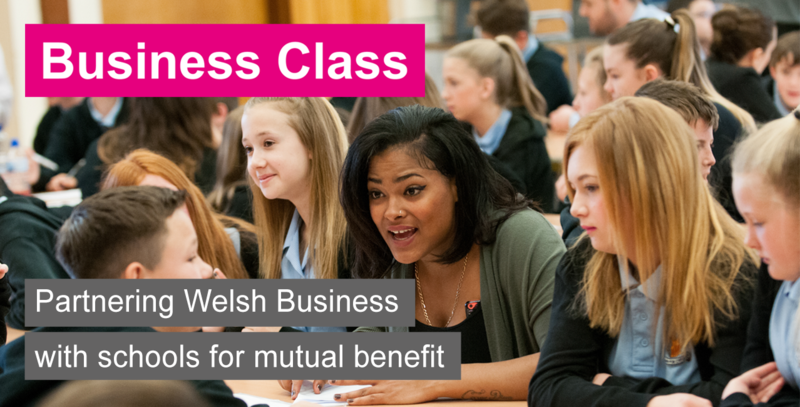 Business Class is a tried and tested programme, developed by Business in the Community, that builds lasting partnerships between business and schools in Wales. Those partnerships, based firmly on the needs of the school and the priorities of the business, will transform the life chances of young people and develop talented employees for the future. By bringing business and schools together in a structured way, Business Class improves young people’s understanding of the world of work and their awareness of career choices, and develops their employability skills. Business Class provides holistic support to help schools develop a more effective environment for learners. Wales needs skilled, well-rounded young people who are ready for the world of work. 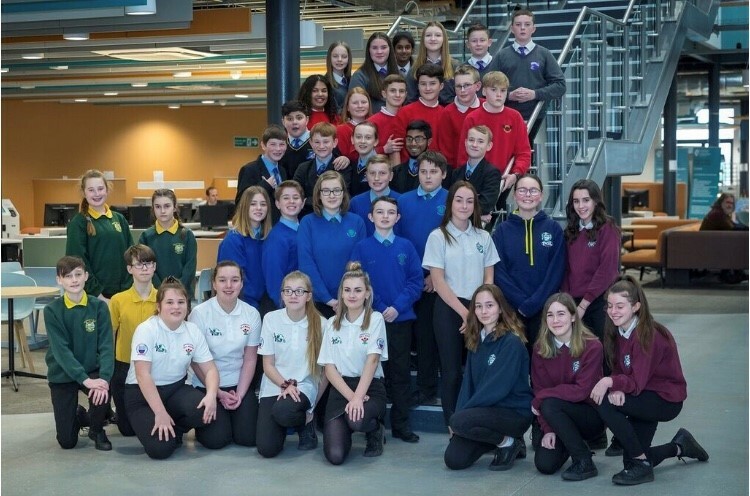 Business Class provides an effective way for you to partner with a school to achieve your business objectives, support young people and develop Wales’ future workforce. By working with schools you can strengthen the existing skill-base within your business and attract, develop and retain motivated employees. Business Class will allow you to demonstrate your commitment to your local community and build your reputation as a responsible business. You will join a network of over 1,000 organisations across the UK who support schools through Business Class. You will be able to share best practice and network with likeminded businesses. Many Business Class companies already report improved levels of employee engagement and an increased profile within their local community. Why should my school get involved? Business Class is a well-established programme with a proven track record. The programme is based on the needs of your school with businesses providing you with support across four key areas; leadership and governance, curriculum, enterprise and employability and wider issues. 84% of pupils wanted to meet more employers to further boost their knowledge and understanding. How does Business Class work? Business Class establishes long-term partnerships driven by the needs of the school and the resources, priorities and capacity of the businesses. Careers Wales will help schools and businesses to establish those partnerships. We will take prospective partners through a detailed needs analysis and business objectives review in order to identify areas of mutual interest. Schools identify their needs across these four areas which then act as the foundation on which the partnership and activities are based. Uniquely, Business Class partnerships come together to form clusters which allows wider networking and collaboration between partnerships to develop new ideas and share best practice. Get your school or business involved! Students were asked to design and create an energy efficient product. Business Class is a Business in the Community programme, funded in Wales by the Welsh Government and delivered by Careers Wales.